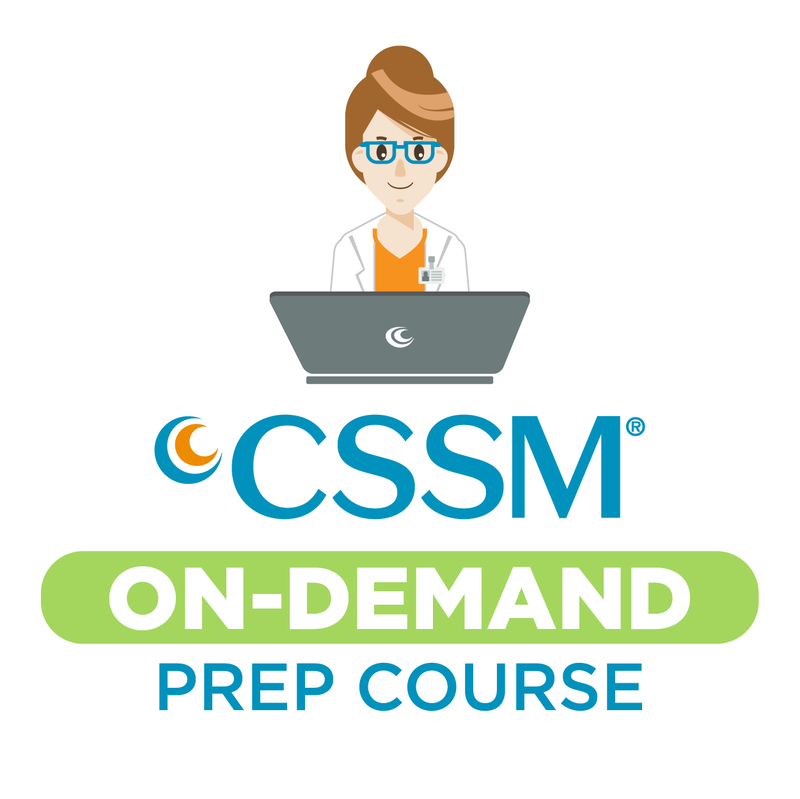 This two-day live prep course includes 16 hours of in-person classes, 800+ presentation slides, CNOR Exam Prep eReader, and 250 practice questions. Please enter the HCA provided discount code at checkout. A confirmation including a detailed schedule and instructions for accessing your course materials will be provided by email after you complete the check out process. This program is pending approval for 16 contact hours by CCI. Provider has been approved by the California Board of Nursing, Provider #CEP 15613.